Every three years, there is the “Eidgenössisches Schwing- und Älplerfest” in Switzerland. A really big thing for us here. If you are not familiar with what this is, then have a read about the long tradition of Schwingen in Switzerland. 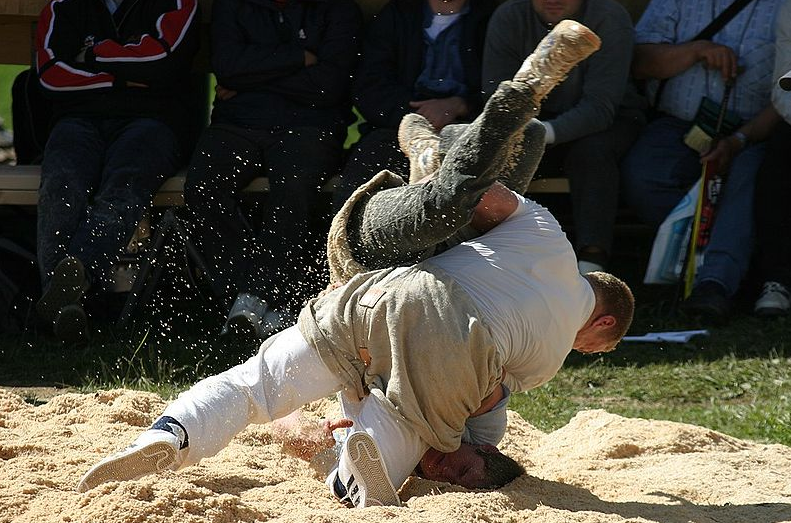 Wondering what “Schwingen” or wrestling has to do with a technology blog? It is about having fun with robots!